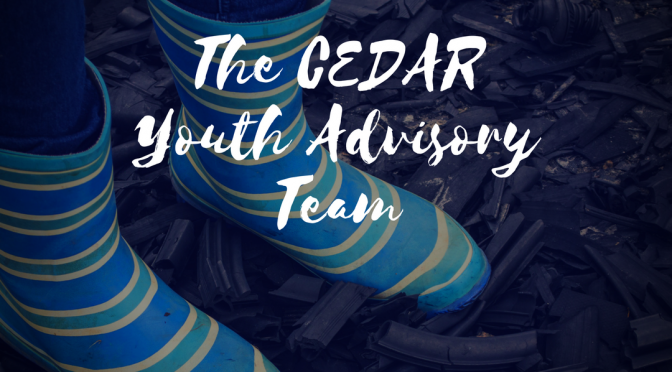 CEDAR EDUCATION now has a Youth Advisory Team that works with us to help us make sure our death education courses for young people are interactive and engaging enough for the curious mind. They not only tell us if a lesson is b-o-r-i-n-g, but they offer unique and effective suggestions on how to make each lesson more enticing for their age group. Keep watching these pages to see how much they have had to offer our Life Lessons team and the changes and challenges they have posed to us. We could not do it without them and their contributions will make it easier for other young people to learn these invaluable lessons on life and death.